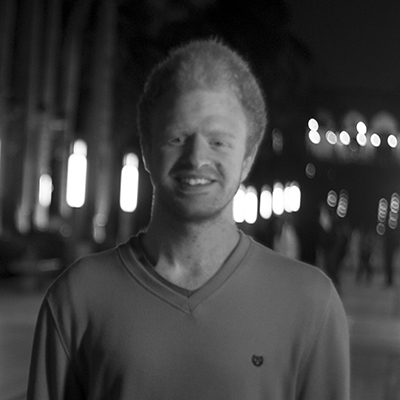 Abdelrahman Bayzeed is engineering student at The German University in Cairo (GUC). His enthusiasm about Ultimate sparked his willingness to spread the game wherever he goes, this willingness was first expressed through his efforts to establish Ultimate team in his university. Abdelrahman is leading the expansion team of the Invasion Foundry. His team is responsible for mobilizing, involving and engaging new communities in the Invasion Foundry.